Eastern Screech-Owl roosting in a nest box. Photo by Dah Professor via Birdshare. Click for full plans for making a roost box from a single sheet of wood. Birds only nest during spring and summer—their breeding season. But during the rest of the year, cavity-nesting birds often use these same boxes for shelter at night, particularly in winter. Sometimes more than a dozen birds will pile into a single box to conserve heat. But nest boxes are far from ideal for overnight roosting. They are usually too small for a group. Plus most birds need to perch or cling while roosting, but nest boxes have no perching surfaces inside. You can help your backyard birds keep warm overnight with a specially designed roost box. 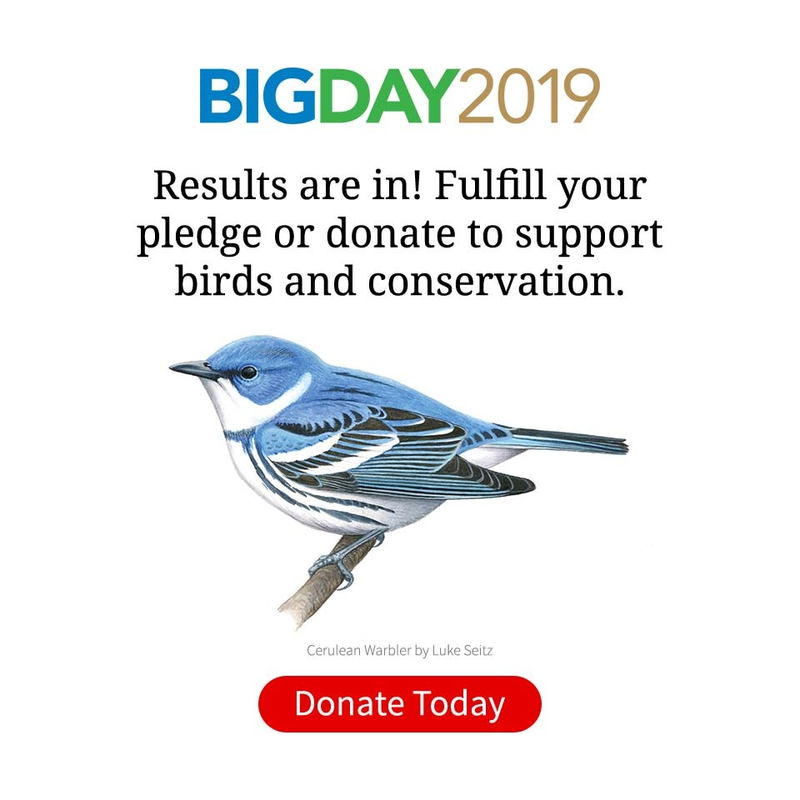 Any backyard favorites that typically nest in boxes—bluebirds, chickadees, titmice, nuthatches, and small woodpeckers—may seek refuge in it. Roosting boxes differ from nest boxes in several ways. A good roost box is designed to prevent the birds’ body heat from escaping, so, unlike a nest box, it has fewer ventilation holes. Also, its entrance hole is near the bottom of the box so the rising warmth doesn’t escape. Inside a roost box there may be several perches made from small wooden dowels, staggered at different levels. The inside front and rear walls may be roughened, scored, or covered with hardware cloth so that woodpeckers can cling to them. A hinged top allows easy access so you can clean the box. An entrance hole about 2 inches in diameter will admit most small birds, but to exclude aggressive starlings reduce the opening to about 1 1/2 inches. 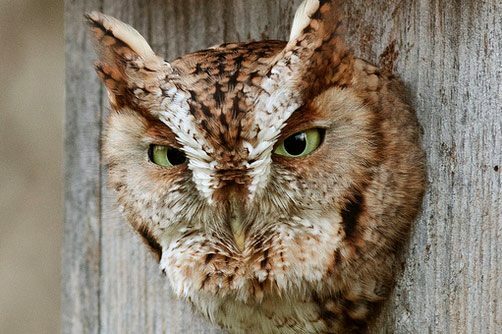 Larger woodland birds, such as flickers and screech-owls, need a 3-inch entrance hole. Mount your roost box on a metal pole or a wooden post, and attach a metal baffle below the box to keep predators out. Place the box in a sheltered spot, out of prevailing winds. South-facing boxes receive the most warmth from the winter sun. Roost boxes can be purchased from various manufacturers. Look for them anywhere nest boxes and bird feeders are sold. To build-your-own roost box, plans and instructions can be found here and check out NestWatch’s All About Birdhouses. What's good nesting material to offer birds? Will birds use nest boxes to roost in for warmth during the winter? What do small birds do in a storm?